The clock is ticking! 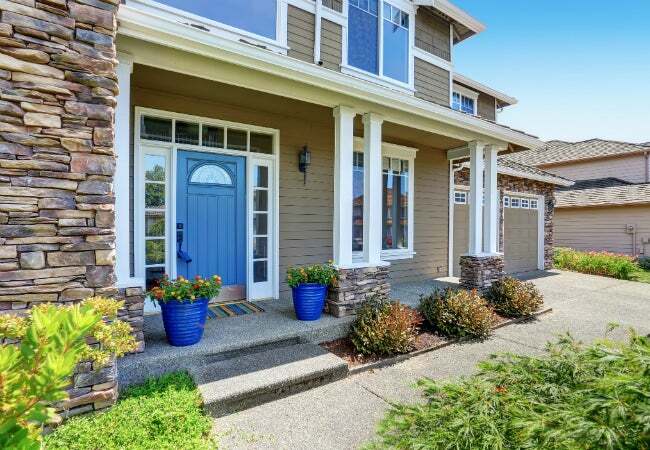 Don't let these idyllic, warm-weather days slip by without scheduling one or more of these seasonal home repair and renovation projects. 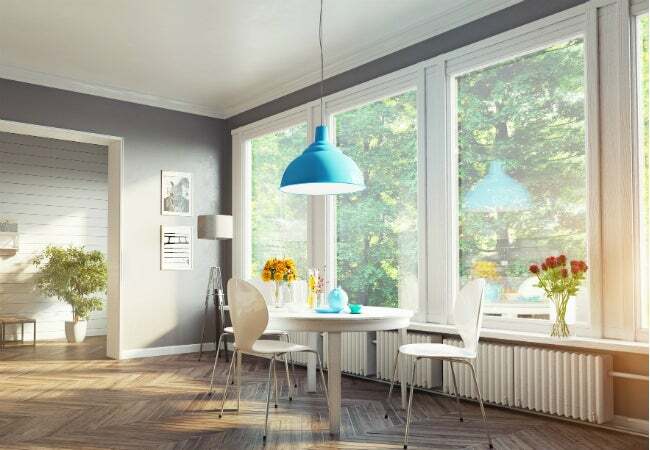 Sears Home Services offers a comprehensive selection of window styles to suit every house and budget, with good, better, and best lines of energy-efficient, low-maintenance replacement windows. Choices include, but are not limited to, double-hung windows, sliders, geometric patterns, and even transom windows. “And, our windows have some of the best warranties in the industry,” Lincon adds. Nothing increases curb appeal quite like new siding. 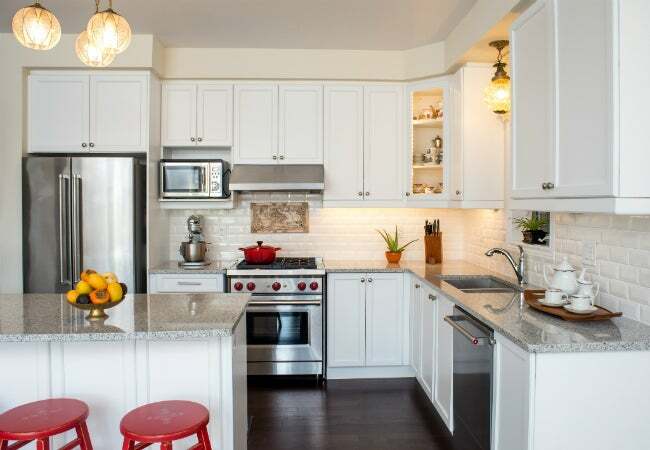 The right style can transform a tired-looking house into the best-looking home on the block—and Sears Home Services is committed to offering styles to suit every homeowner. 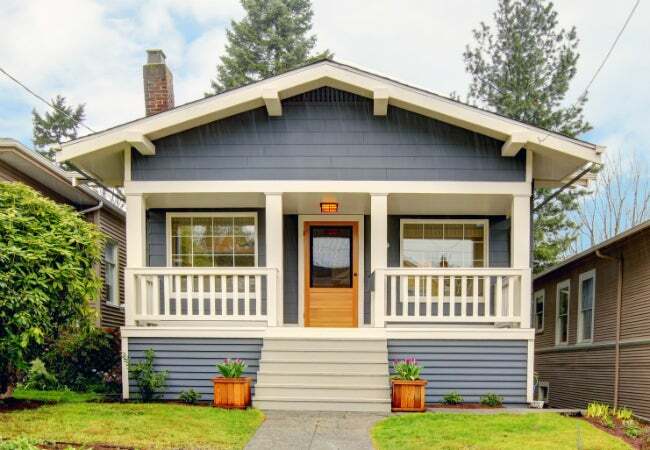 Customers can choose from a wide variety of colors, textures, and styles, from traditional horizontal board siding to siding that mimics wood-look shakes or even scalloped shingles. “We also offer high-quality, durable vinyl siding that comes with closed-cell foam backing for enhanced insulation,” Lincon says. “And, we warranty our siding against fading.” You can trust that a siding project completed this summer will give your home a sharper appearance and offer structural benefits to boot. 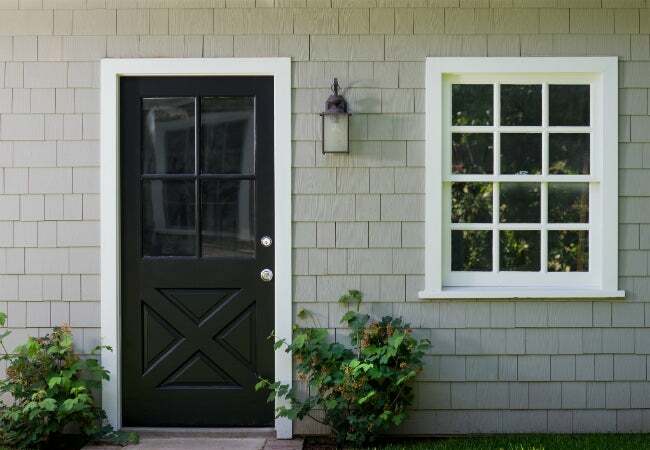 “In my experience, the best replacement doors are made from 100 percent fiberglass and composite,” Lincon claims. “And, that’s all we sell and install. Our doors are prehung and secure, they meet forced-entry standards, and they won’t warp, swell, or split like traditional wood doors can.” In addition to offering a wide variety of entry door designs that incorporate sidelights, glass patterns, and stylish accents, Sears Home Services sells a nearly infinite array of door hardware that’s both secure and decorative—the perfect complement to your curb appeal investment. “Sears Home Services believes in bringing the showroom to the customer,” Lincon says. 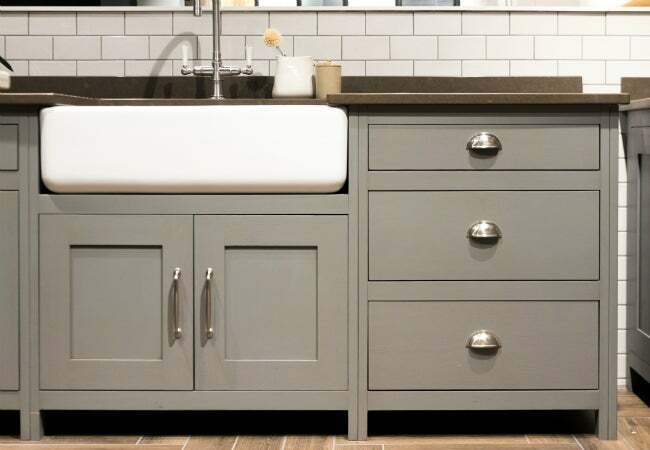 “Customers don’t have to visit a commercial kitchen showroom to see their refacing options; we show them all their choices right in the comfort of their own homes.” By being able to examine and compare a host of cabinet door styles and veneer samples against the backdrop of your own kitchen, you’ll get the best idea of how the finished job will look. Contending with a leaky roof or missing shingles? The average lifespan of a roof is 15 to 20 years, according to Lincon. The warmer months are the best time for a roofing project, because new shingles require heat in order to form a weathertight seal. In fact, wintry conditions and reroofing simply don’t mix. Here again, Sears Home Services can make the process easier. 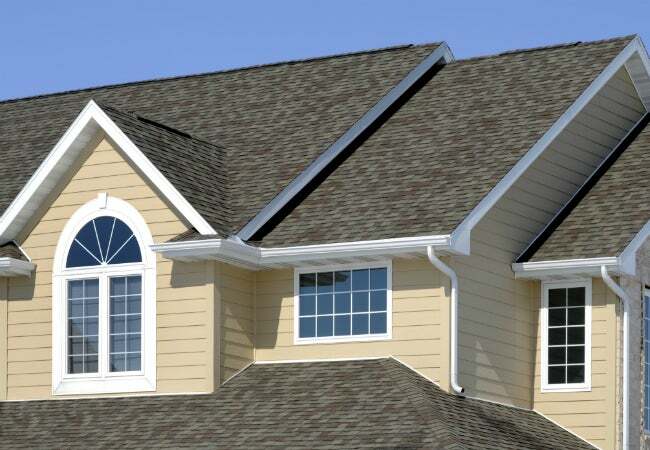 Homeowners can choose from budget-friendly three-tab shingles, super-laminate shingles, or architectural shingles as well as a variety of other shingle options. Sears professionals handle everything from the initial roof assessment to permit-pulling and all installation services. To protect homeowners from the possibility that some damaged roof areas could be overlooked, Sears Home Services installs shingles directly onto the roof deck only and does not do roof overlays, which involve adding a layer of shingles over an existing layer. “It’s just too risky,” Lincon says. “If you don’t tear off the existing layer of shingles, you can’t determine the condition of the existing roof deck.” During tear-off of the existing shingles, if any rot or damage to the roof deck is found, Sears Home Services repairs the damage before installing the new shingles to safeguard the roof’s structural integrity for years to come.